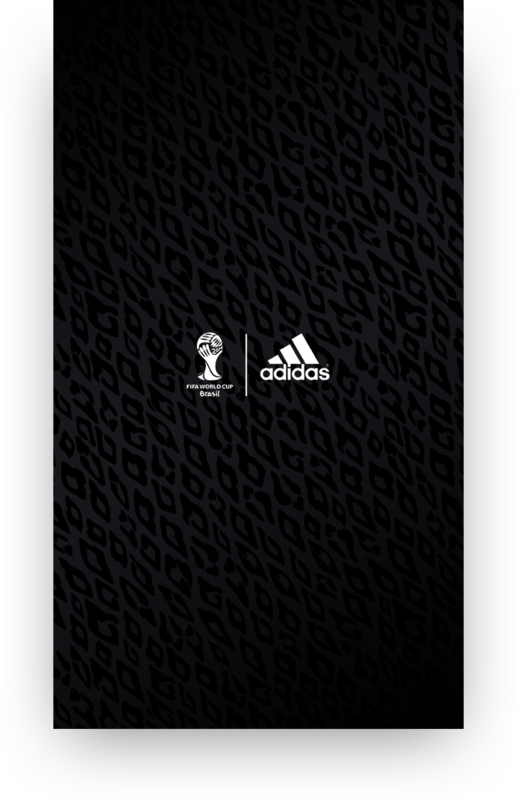 The team at Pocket App was tasked by Adidas to develop a social engagement app against tight timelines for the launch of the FIFA World Cup 2014. 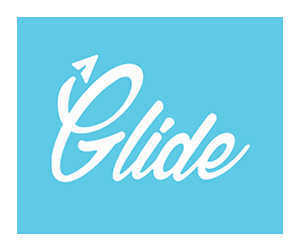 The app was to feature exclusive images of Leo Messi and promote him as an ambassador of the brand. 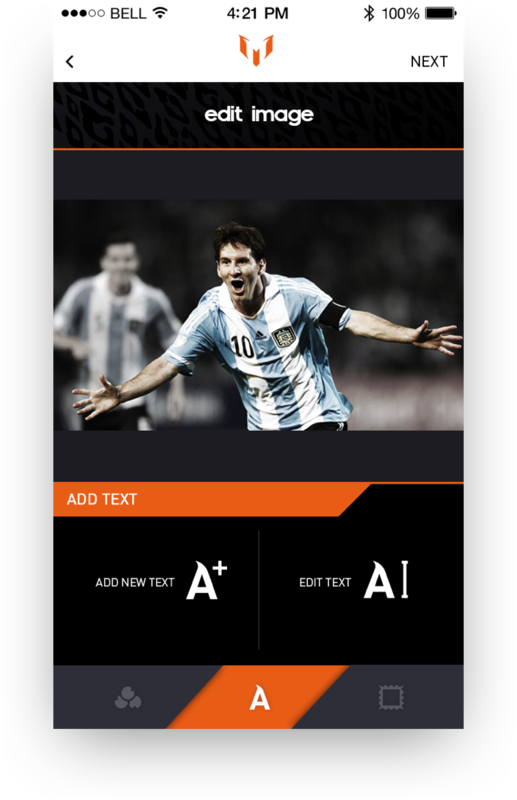 Pocket App developed an innovative app, allowing users to customise exclusive photos of Leo Messi taken during the World Cup and directly uploaded to the application. 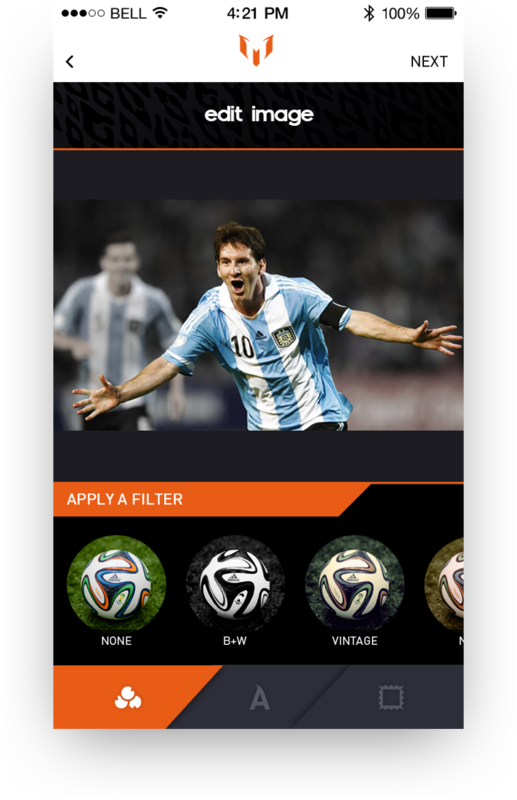 Users could add text, stickers and apply filters to photos of Messi, with new content being updated throughout the course of the tournament. Users could also countdown to the next game featuring Leo Messi with integrated push notifications to never miss a goal scored by their idol! Additionally, by posting images to social media, users could win World Cup tickets.